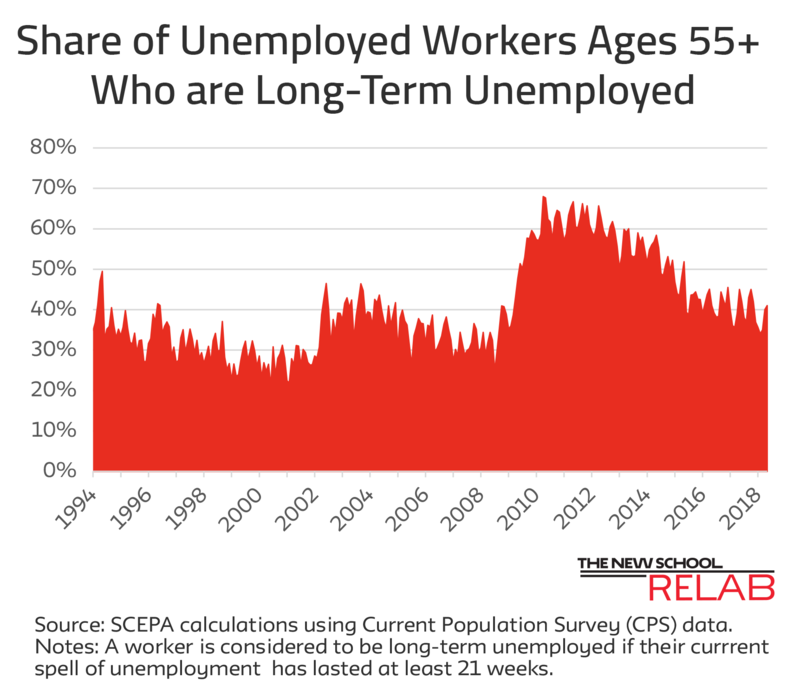 Older workers unprepared for retirement already face the difficult choice of working longer or experiencing downward mobility in retirement. 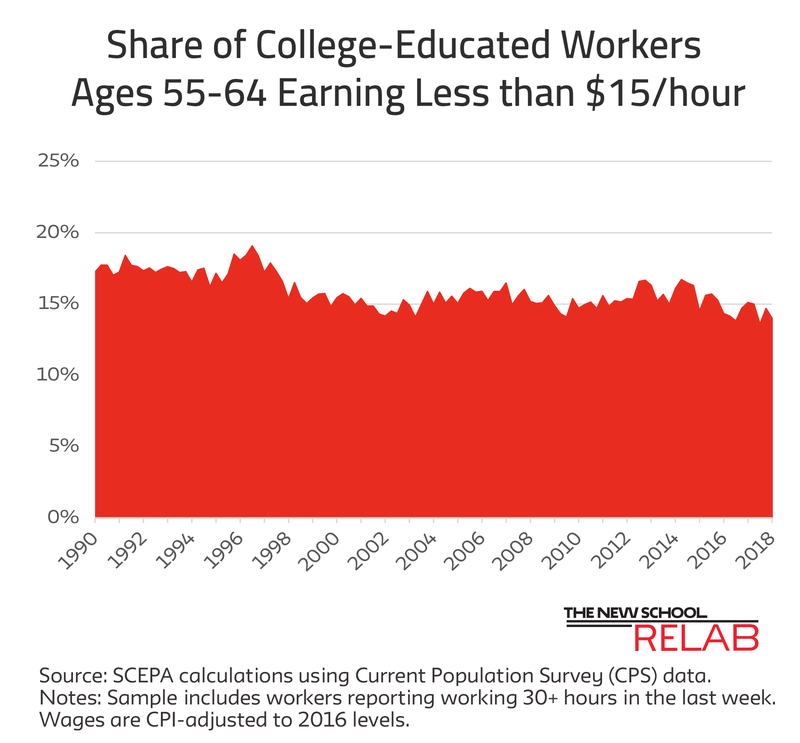 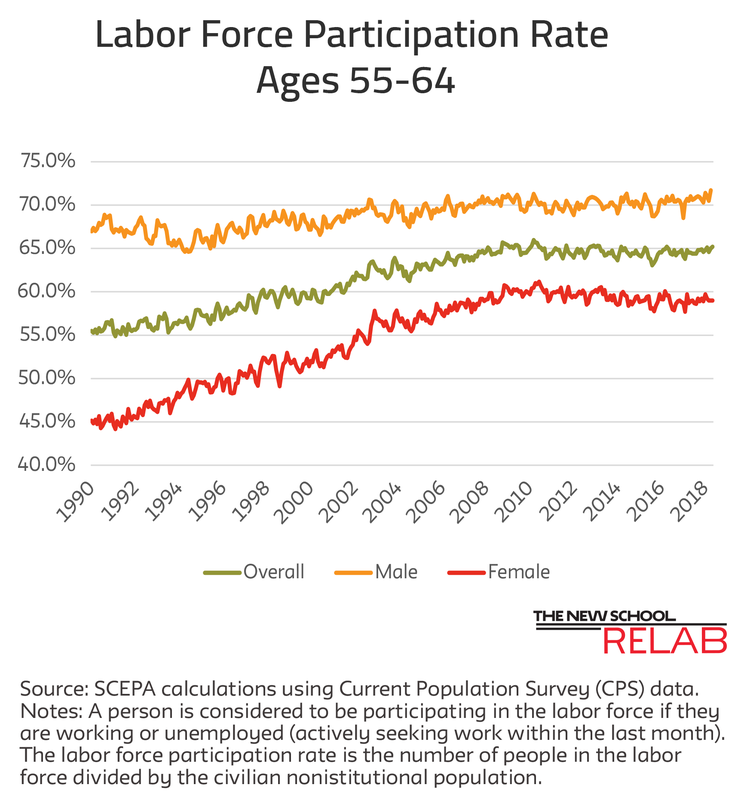 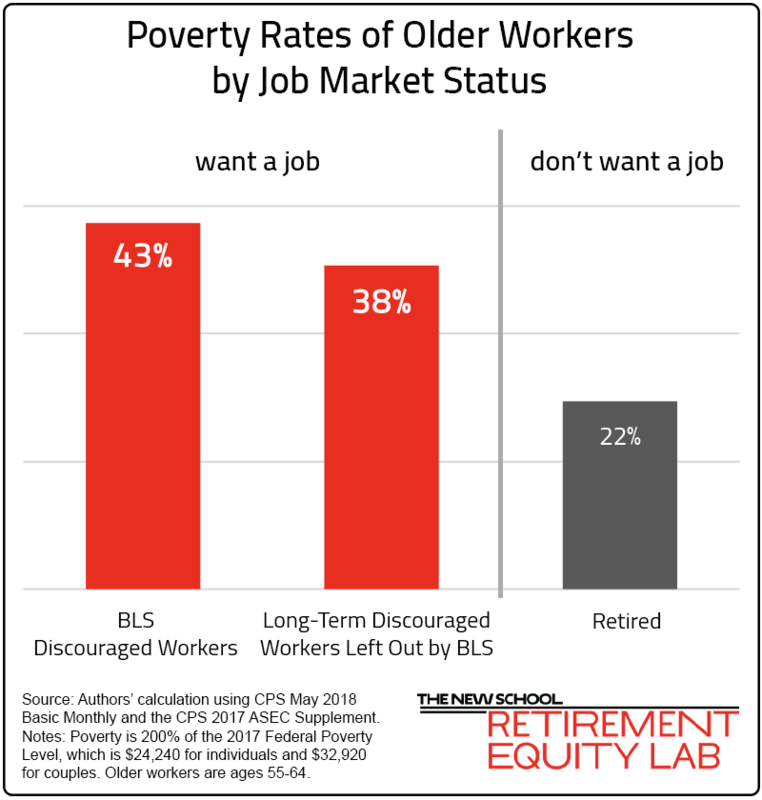 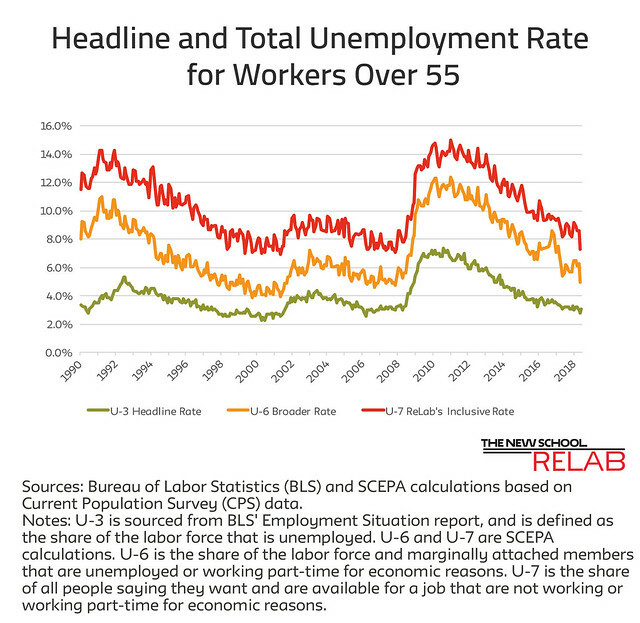 Discouraged older workers do not get this choice, but instead must retire involuntarily and likely face drastic cuts to their living standard. 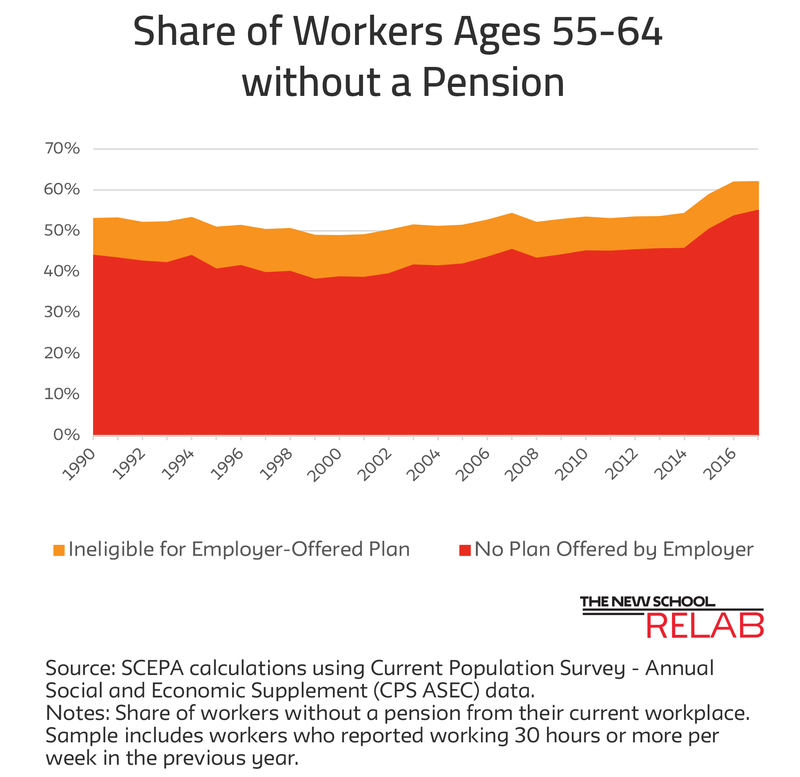 Expanding Social Security and creating Guaranteed Retirement Accounts (GRAs) – universal, individual accounts funded by employee contributions, an employer match, and a refundable tax credit – would provide retirement income to protect workers from the effects of involuntary retirement. 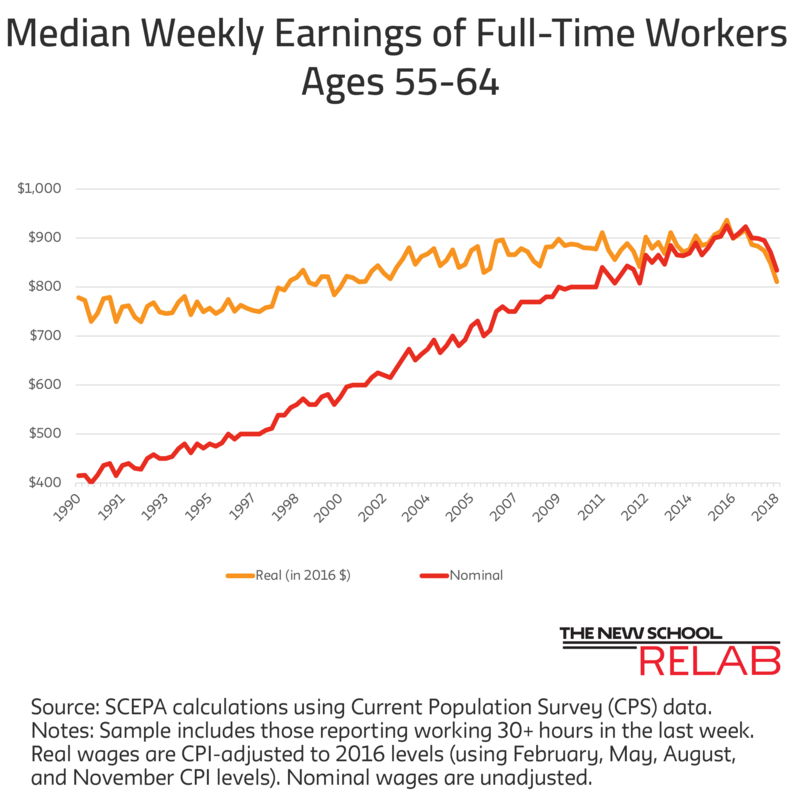 * Poverty is defined as incomes below $23,240 for individuals and $32,740 for couples living in the 48 continental states, or twice (200%) the official 2017 Federal Poverty Level.